At a recent workshop to discuss whether the state’s emergency drought regulations should be extended beyond February, two government agencies scheduled to report on drought conditions were noticeably absent because they were busy responding to flooding issues. Apart from this ironic twist, one cannot brush aside this winter’s record rainfall, snowpack and reservoir conditions. A week after this workshop, the Governor declared a state of emergency for 50 counties from flooding, erosion, and mud flows. So one wonders why the State Water Resources Control Board voted 5-0 on Feb. 8 to keep its emergency drought regulations in place through April. What does it take to deliver an excellent quality of life in a community? Good policies and great people. Both have proven instrumental to Roseville’s ranking as one of the best places in the nation across a range of categories, including for safety, health, young families, entrepreneurs, and even being playful. While our staff is passionate about delivering high-quality services that make Roseville the great community it is, the cost to provide services continues to escalate. As with any service provider, our highest cost is labor. Given this reality, I’m particularly thankful that the City’s labor groups and employees have been an integral part of the solution to managing labor costs. The changes we’ve made together still allow the City of Roseville to attract and retain competent, dedicated people to serve our community. A State Labor Law and Payroll Tax Seminar will be held 9:00 a.m. - 3:30 p.m., Thursday, March 9, at the Maidu Community Center, 1550 Maidu Drive in Roseville. Recordkeeping, reporting requirements, employer obligations, and payment requirements. Common wage and hour law application. Employer and employee rights and responsibilities. How to distinguish between an employee and an independent contractor. 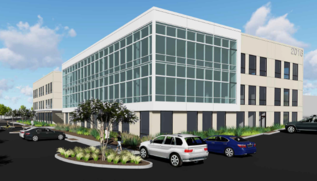 Adventist Health West is processing entitlements and building permits for a new 275,000 square foot, 5-story non-medical office building located at 1400 Stone Point Drive. The building is valued at over 24 million dollars. 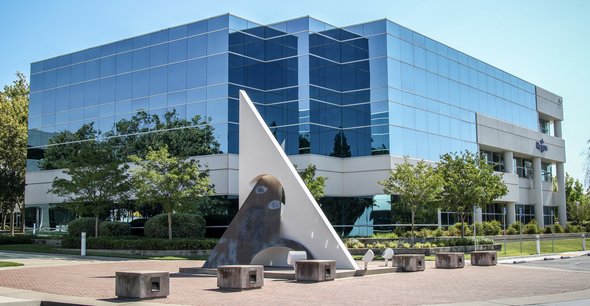 The Sacramento Business Journal recently published this article about the expansion. Adventist Health operates 21 hospitals in California, Hawaii, Oregon and Washington. Kaiser Permente is undergoing entitlement review to construct a five-story, 194,000 square-foot medical office building, valued at over 17 million dollars, and a 16,000 square-foot, single story, pavilion building and related site improvements, including a parking deck, site/building lighting, and landscaping. 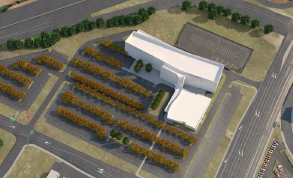 Pappas Gateway LP is processing building permits for a 75,000 square foot medical office building valued at over 7 million dollars located at 1513 Eureka Rd. Pappas Investments, headquartered in Sacramento, California, is a national owner, developer and manager of real estate properties.